We pay a lot of attention to pampering our hair and face but not much time is spent thinking about the body as well beyond slapping on a great body butter or lotion for moisture and hydration after a shower. However, a good body massage can make a huge difference in overall well-being not to mention improve the texture of your skin. A body massage has more benefits than just relaxing and energizing you by the way. After a hard day at work, a body massage can go a long way in helping you relieve your stress and sore muscles. It can help lower your stress levels and increase the serotonin levels in your body. Serotonin is the happiness hormone. 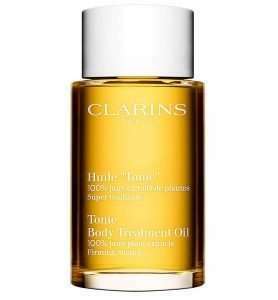 A body massage with the right kind of oils can lead to glowing, smooth and beautiful skin. Combined with exfoliation therapy, dry, dull and scaly skin will start to improve while slowing down the signs of aging and refining the appearance of scars and wrinkles. Intense work out programs or other physical activities can cause sore muscles. 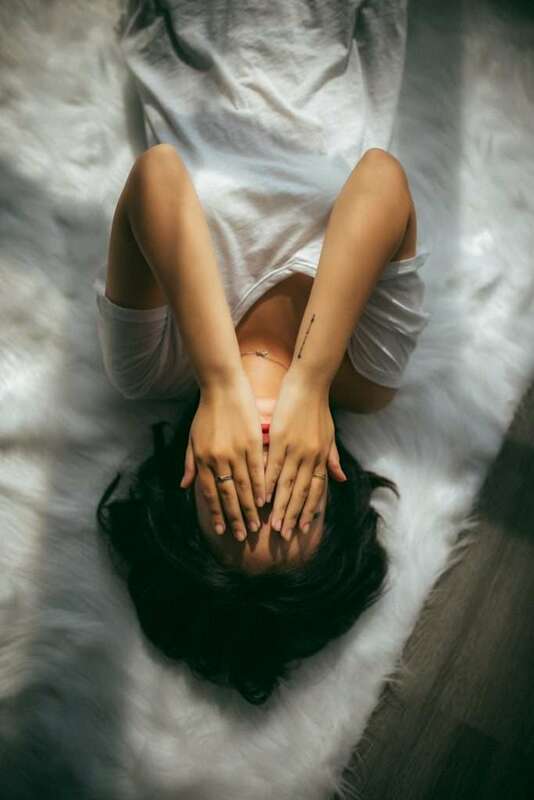 By incorporating a body massage into your regimen, you can work on those sore muscles, connective tissues, and tendons, and help them heal faster. A body massage is a great mood booster. If you’re feeling a bit blue, a body massage can lift you right out of the slump and increase serotonin and dopamine levels in your body. A body massage can be very helpful for back pain. It relieves the superficial symptoms of back pain, improves mobility and blood circulation. Note that the body massage shouldn’t replace advice from your primary care physician if you have back pain. A body massage, especially on the stomach and lower back areas, can greatly reduce the effects of PMS. I started a body massage therapy a few years ago with calendula oil and lavender essential oil and the results were such a blessing as my PMS symptoms can be quite debilitating. Regular body massages can help you sleep better at night if you suffer from insomnia. You are able to improve your breathing patterns and let your body relax completely, which improves your sleep pattern. 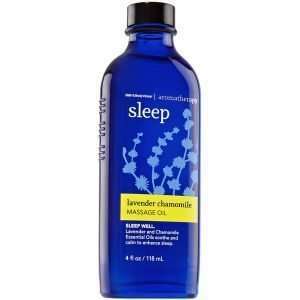 What is the Best Massage Oil for Relaxation? Now that you know just how beneficial massage oils can be, are you ready to give them a go for a body massage? In order to get the best benefits of a body massage though, you can’t use just any random oil out there. There are specific oils that are best for a body massage and the way you combine them also matters. 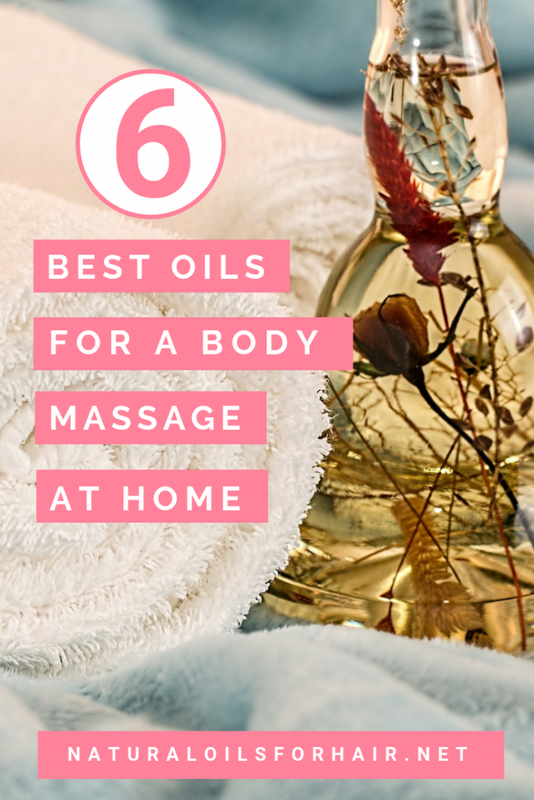 I will share the best carrier oils and essential oils for a body massage in this article while the next article will outline DIY sensual body massage oil recipes and how to use them on yourself. Coconut oil has long been used as body massage oil in many tropical regions of the world. Coconut oil has antimicrobial properties and a high vitamin E content in addition to easy absorption. 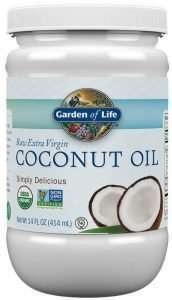 I recommend Garden of Life Coconut Oil, Trader Joe’s Organic Coconut Oil or Viva Labs Extra Virgin Coconut Oil. Olive oil is one of the most popular oils for hair care and cooking but the benefits are applicable when it comes to a body massage. Olive oil also contains a high amount of vitamin E.
Try Ojai Olive Oil Provencale Extra Virgin Olive Oil or Chacewater California Extra Virgin Olive Oil. Calendula oil is one of my favorites for use on the skin. It’s distilled from the flower tops of the marigold plant by steam distillation. 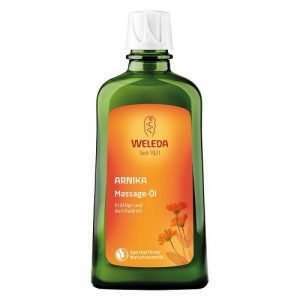 Calendula oil massage oil soothes and softens the skin. It also helps calm inflammation and contains a high amount of vitamin A.
I recommend Eminence Organic Calendula Oil, Herbal Choice Mari Organic Calendula Oil or Salem Botanical Calendula Oil. Extracted from sweet almonds, sweet almond oil is easily absorbed into the skin. 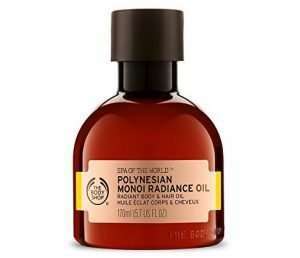 A great moisturizing oil that fades the appearance of scars and stretch marks. If you have a nut allergy, try another oil on this list. I recommend Life Flo Pure Sweet Almond Oil, Molivera Organics Sweet Almond Oil or Silk Elements Pure Sweet Almond Oil. Apricot kernel oil has a similar texture to almond oil. However, it is a good alternative if you have a nut allergy. Apricot kernel oil blends well with essential oils. It contains vitamins A, C, E, and K.
Apricot kernel oil moisturizes, nourishes and softens the skin. I recommend Aura Cacia Apricot Kernel Oil, Bella Terra Oils Apricot Kernel Oil or Maple Holistics Apricot Kernel Seed Oil. 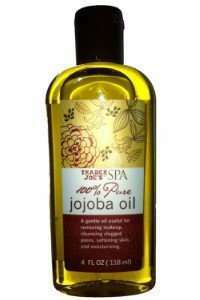 If you have acne-prone skin, jojoba oil is a good alternative to the other body massage oils in this article. A wax extracted from the jojoba plant, it is one of the few oils that mimic the sebum produced by the human skin. I recommend Trader Joe’s Organic Jojoba Oil, Leven Rose Jojoba Oil or Viva Naturals Certified Organic Jojoba Oil. All the oils recommend above are easily absorbed, won’t leave behind a greasy residue or stain on your towels. The smell also dissipates quickly enough. If you’re not sure if you’re allergic to any of these oils, try a patch test a few days before your body massage. 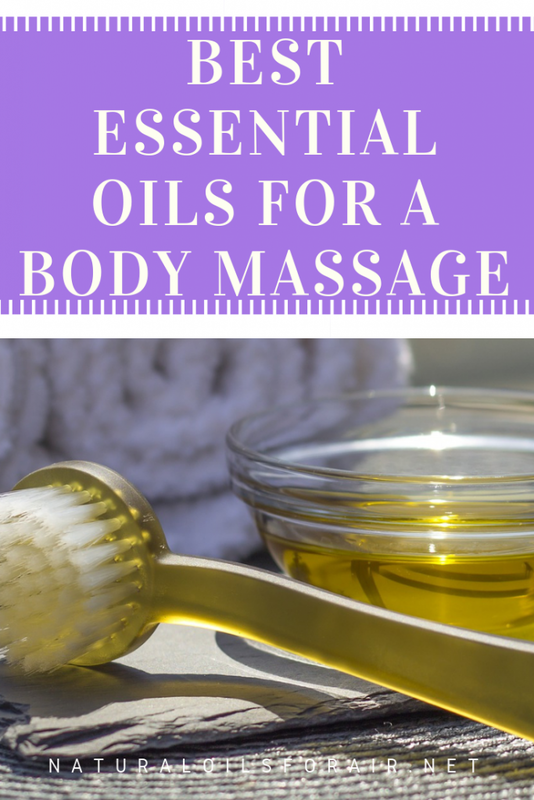 What Essential Oils are Good for a Massage? 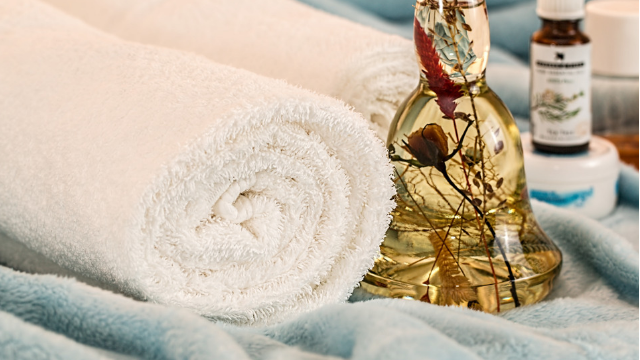 To improve and enhance the benefits of a body massage oil, you should also include a few essential oils in the recipe. There are over 100 types of essential oils and choosing the right one can be dizzying. Lavender essential oil is one of the most popular essential oils used in hair and skin care. 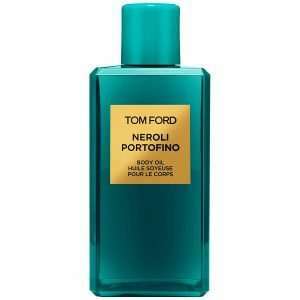 It has a soothing and refreshing scent. It calms, relaxes, revitalizes and soothes all at the same time. You simply cannot go wrong adding 5 drops of lavender essential oil to your body massage oil. Try Now Lavender Essential Oil. Another essential oil that provides relaxing and uplifting effects on the senses. It promotes better circulation and revitalizes body tissues. It also improves overall emotional and mental health. Try Edens Garden Geranium Essential Oil. Derived from the peel of the citrus lemon plant, lemon essential oil can ease fatigue, stress, emotional issues, and insomnia among other conditions. It also helps improve the functioning of the immune system. Try Edens Garden Lemon Essential Oil. Orange essential oil aka sweet orange essential oil energizes the body. Another essential oil that works well for acne prone skin. It enhances the functioning of the immune system and helps lower blood pressure. It also calms the senses and elevates the mood. Try Edens Garden Sweet Orange Essential Oil. The scent of vanilla is incredibly soothing to the senses and acts like an aphrodisiac. Vanilla essential oil is available as an absolute and can be very expensive but luckily only a few drops at a time are needed. Vanilla essential oil is ideal for sensual body massages. 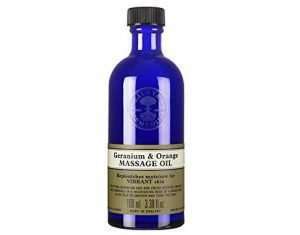 Try Plant Therapy Vanilla Oleoresin Pure Undiluted. Peppermint essential oil is popular for a myriad of hair and healthy treatments because of its antibacterial, anti-inflammatory, and antifungal properties. Peppermint essential oil has a strong and distinctive aroma but it has a cooling effect on the system and helps soothes sore and tired muscles. Try Edens Garden Peppermint Essential Oil. 5 – 10 drops of an essential oil is adequate in a body massage oil recipe. Do not use an essential oil by itself as a massage oil as they are volatile oils and shouldn’t be applied undiluted to the skin. The next article will share amazing homemade body massage oil recipes for all skin types.